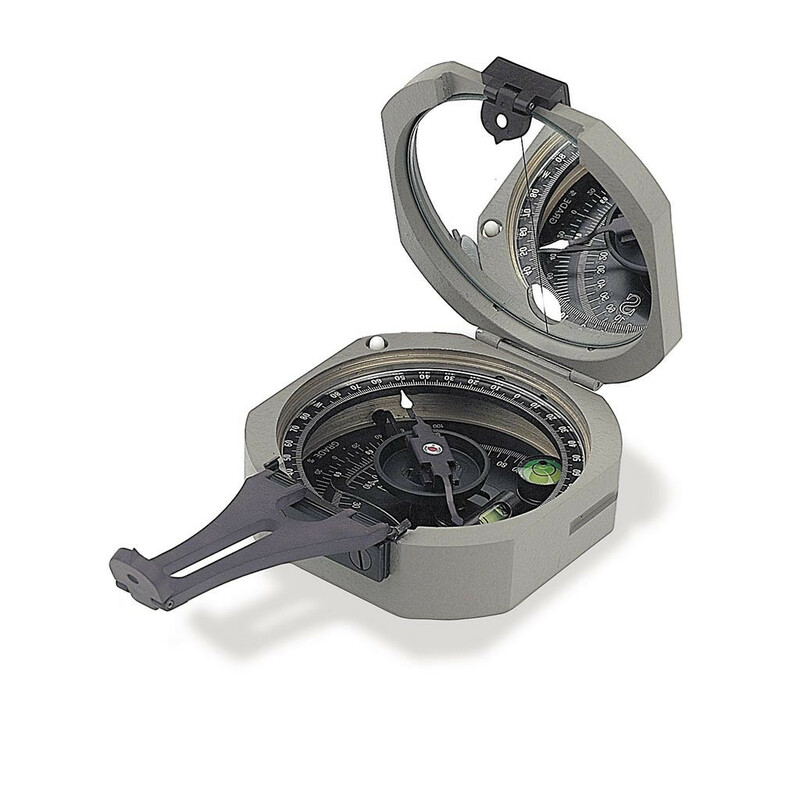 Brunton F-2001 Conventional Pocket Transit utilizes a more conventional design by employing Alnico ll magnets and a "V" cut sapphire jewel bearing for smooth movement. Traditional suspension offers excellent performance when used within a balancing region. Because the body is die cast aluminum, the Conventional is both accurate and durable.